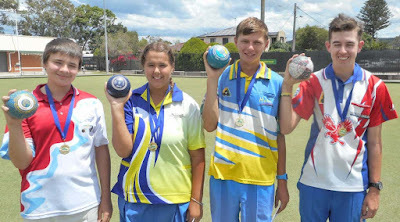 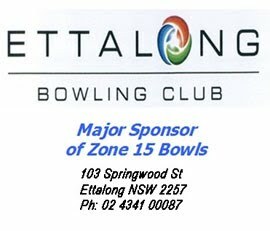 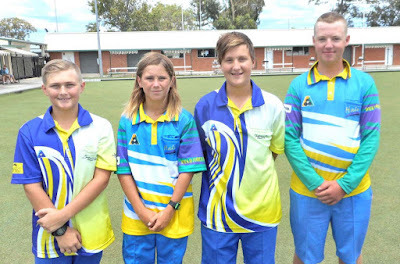 Joshua Smith, Chelsea McKay, and Josh McDonnell skipped by Bailey Meti combined well as a team to defeat the less experienced Billy Waite, Reegan Peterson, Blayne Cook skipped by Travis Henley 18-7 in the final of the Under 18 Fours Championship played at Ettalong Memorial BC. 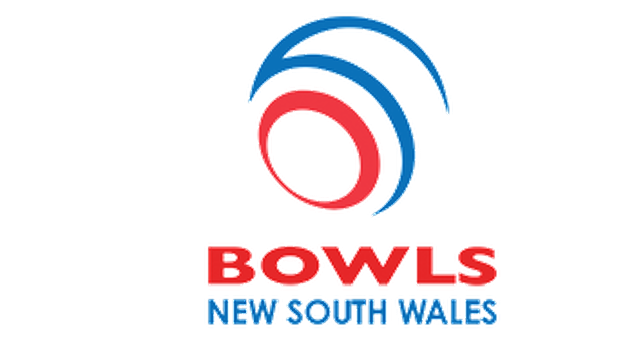 Played in hot and humid conditions it was a disciplined game of quality draw bowling with the game a lot closer than the score suggests. Both teams are to be congratulated on the manner in which the game was played as the Under 18 players are a tightly knit group under the guidance of the Under Bowls Coordinator Paul Wesche who is delighted with the progress of these players.